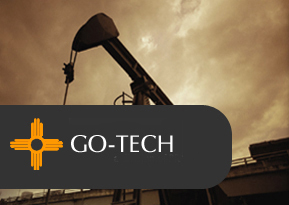 Oil and gas information by township, range, section, or unit is often useful. To use the location search, fill in at least one of the items in the following form. Filling in more items will produce a more refined list. To omit a search criteria, be sure to turn off the check box. (eg., if you want all the wells in a specific township and range, be sure to turn off the section and unit che ck boxes).